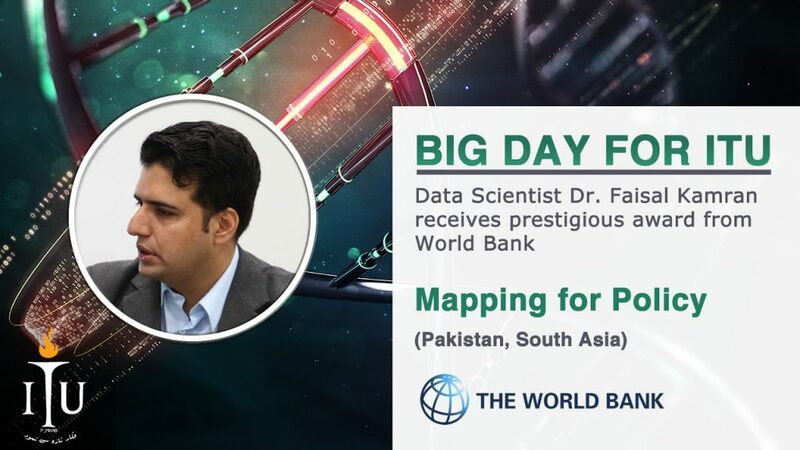 Information Technology University (ITU) faculty member and Data Science Lab Director Dr Faisal Kamiran has won a World Bank innovation award worth US $100,000 from the World Bank Group and Sexual Violence Research Initiative (SVRI) for innovations to prevent and respond to gender-based violence. The award is part of competitive funds totaling US $1.14 million distributed among 10 teams from around the world. Dr. Kamiran received this prestigious distinction for his research on the identification of hotspots for harassment of women in public transport. Dr Kamiran’s proposal titled Mapping for Policy, aims to provide an in-depth understanding of how fear and perceived risk of victimization in general and fear and perceived risk of sexual harassment in particular, inhibit women’s use of the Rapid Bus Transit system in Lahore. 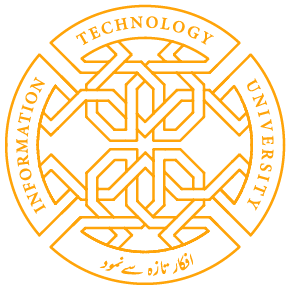 This is a collaborative project of ITU’s Data Science Lab and US-based think tank the Urban Institute. The award will fund a pilot project of the research in Lahore. The research will apply state-of-the-art data science and artificial intelligence (AI) techniques to tackle the menace of gender-based violence in the city. Sexual harassment in public spaces is an under-recognized global human rights violation that disproportionately affects women and girls every day. There is a high risk of sexual victimization in public spaces in low- and middle-income countries, where women and girls are increasingly entering the public domain. Pakistan, the sixth most populous country in the world, is ranked 125th out of 169 countries on the Gender Development Index (GDI) and 99th out of 109 on the Gender Empowerment Measure. A panel had reviewed more than 200 proposals submitted to the World Bank Group and the SVRI following an open call in July 2016 for innovations to prevent Gender Based Violence (GBV) in low- and middle-income countries. Winning teams were chosen based on overall merit, research or project design and methods, significance, team expertise, and ethical considerations. Share the post "ITU FACULTY MEMBER WINS PRESTIGIOUS WORLD BANK INNOVATION AWARD"